A frequently asked question is “How Do I Add a Link To My Post? The process is actually very simple. 2. Place your cursor at the desire location within the post. Or, if you want to link specific text, highlight that text with your cursor. 3. Click on the “Link” icon* which will open a dialog box. Paste or type the URL in the designated box and press the return button. * Note: Beside the Add Link button is a Remove Link button. 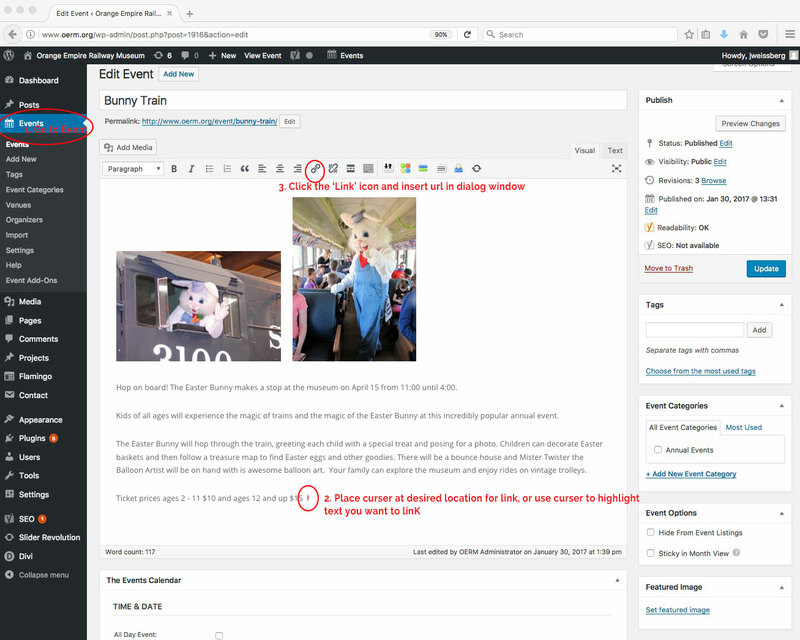 More on WordPress and blogging. It’s now been established that in Google search results your website ranking will be penalized if it is not mobile friendly. As a result, many businesses have updated their website to meet this SEO requirement. In the process of converting to a mobile-friendly website, some additional aspects of website design have changed. One often suggested change is to eliminate multiple rotating banner images in favor of just one image/photo. This trend to a single image is fueled by the need for mobile sites to load as quickly as possible. But, you can have the best of both worlds. With a little smart coding a site can be programmed to have multiple rotating images on the desktop view and be limited to a single static image on the mobile view. Read more about responsive mobile friendly websites here. A content management system (CMS) is a computer application used to create, edit, manage, search and publish various kinds of digital media and electronic text. CMSs are frequently used for storing, controlling, versioning, and publishing industry-specific documentation such as news articles, operators’ manuals, technical manuals, sales guides, and marketing brochures. The content managed may include computer files, image media, audio files, video files, electronic documents, and Web content. What is Brand Marketing (Branding)? Brand marketing focuses on creating a unique identity for your company or organization. Building a company brand increases consumers awareness of your reputation and product(s) or services. With a positive brand this makes it easier and more likely for customers to find and consume your products or services. A well-recognized brand (such as McDonald’s) conveys a certain level of quality and even more importantly a predictable experience. In contrast, using the example of restaurants, a road-side diner named “Joe’s” will leave a traveler uncertain of what to anticipate from the consumer experience. A company’s ‘brand’ is in essence their market identity. What do they do? Who they are? What level of quality do they provide? What is their reputation? Etc. 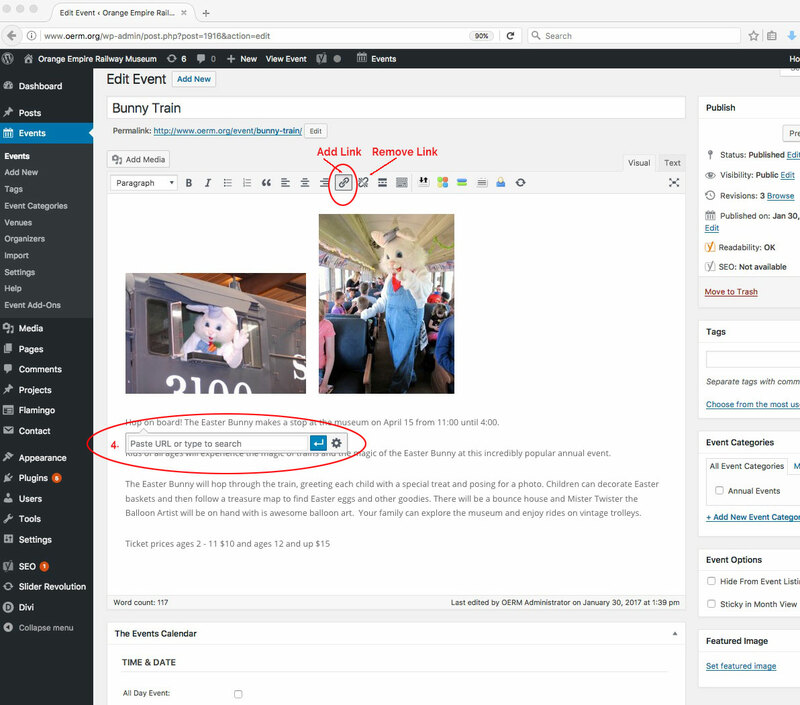 Using Page Title and Descriptions in WordPress Blog Post Tools. Google and some other search engines decide on an individual website basis whether or not to display the page title and description you have provided. They will often create and display their own rendition based on the textual content of the page. You can only influence the search engines, but you cannot force search engines to display your SEO page title nor the SEO description. Non-the-less you should not ignore the SEO title and SEO description. You should still fill in these fields, as search engines interpret that these posts are more thorough and of higher value as a result. And while you are at it don’t forget to choose keyword appropriate ‘Categories” and ‘Tags’ and fill in the ‘Excerpt’ field for each post. SoCal WebWorx recently completed the full design, product photography and print management of a 32-page catalog for UltraTec Manufacturing of Santa Ana, CA. Total production time was approximately two months from start to deliver. 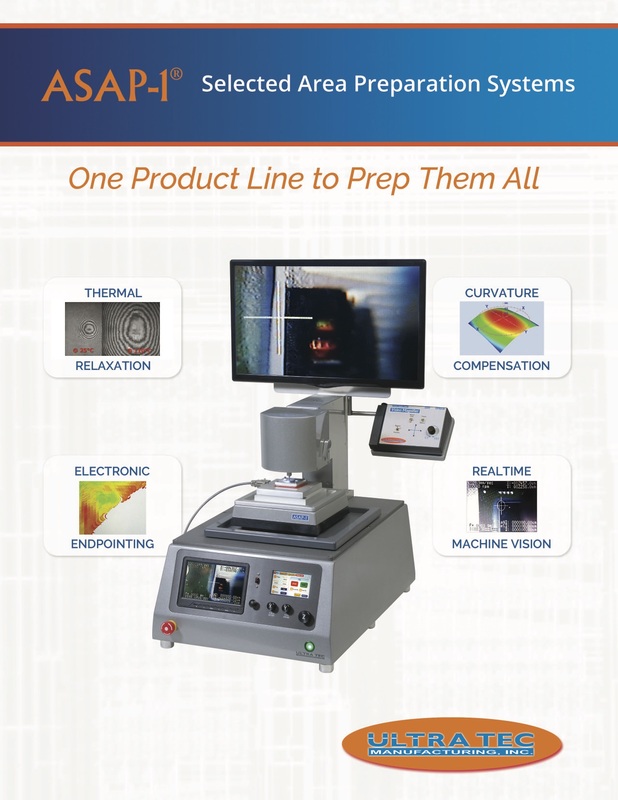 The project required graphic design for a new updated version of an existing precision chip measurement and failure analysis machine. Updating the product brand was required to effectively market the client’s product in a the highly competitive and rapidly changing silicon chip analysis industry. Drawing on years of graphic design skills and print materials design, SCWW handled the project from concept to completion.